Peace of mind for a small monthly subscription. People don’t realise just how much we rely on our boilers until it’s too late! When that shower runs cold, or the heating packs up and you’re having to pay a the energy bill – that’s when we soon realise how vital a well-running boiler is for our homes. So, what if we told you that you would no longer have to worry about big bills when your boiler breaks down? Sound too good to be true? 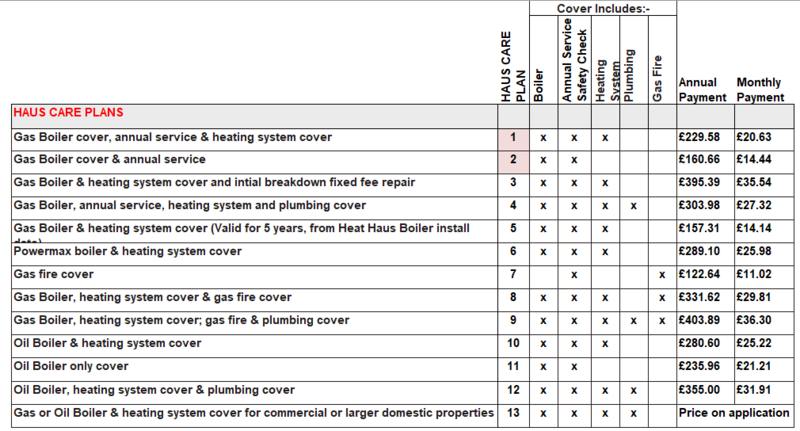 With our Haus Care plans, you can cover your boiler for breakdowns from as little as £14.14 per month! For such a small fee per month you can rest assured that if your boiler was the breakdown, Heat Haus would fix it – free of charge! Plus, as a Haus Care customer you would qualify for our priority response, meaning we will guarantee to get to you within 24 hours, working towards that same day. 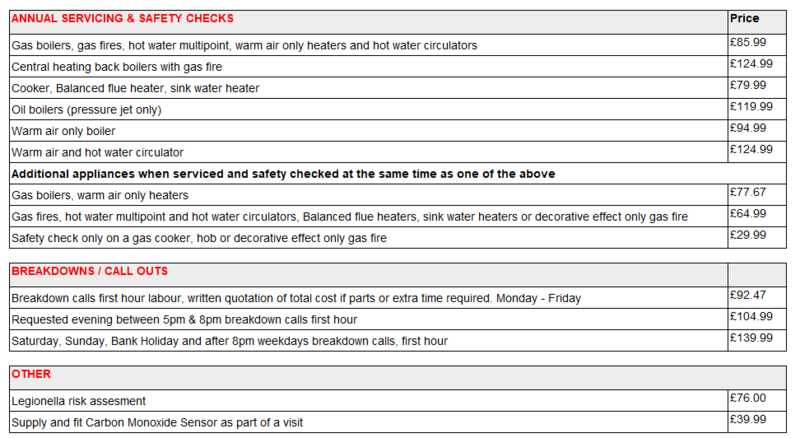 Our monthly boiler care plans cover any boiler you currently have, as well as new boilers you have installed during the care term. There are no upfront costs, and you can pay monthly, quarterly, annually, or whatever works best for you. You are not in a contract and are free to leave at any time. There are absolutely no hidden costs – simply, if you have a problem, we will come and fix it at your convenience. There are some added benefits to have Heat Haus install a new boiler for you – you would be given a year’s free Haus Care cover for your new boiler and if you were to join up to certain plans then you would benefit from extra discounts. Call us today to see how Haus Care could work for you and get signed up for 2019.